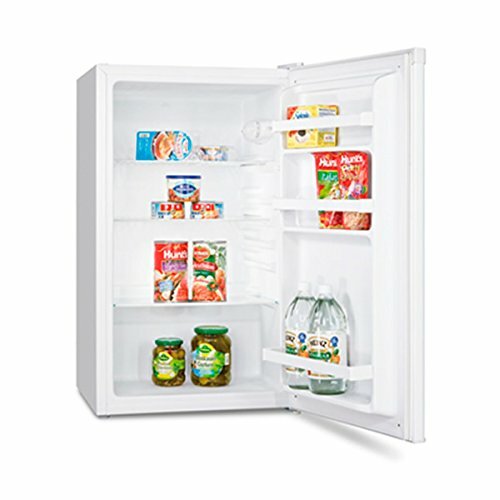 What is the cheapest style of refrigerator? 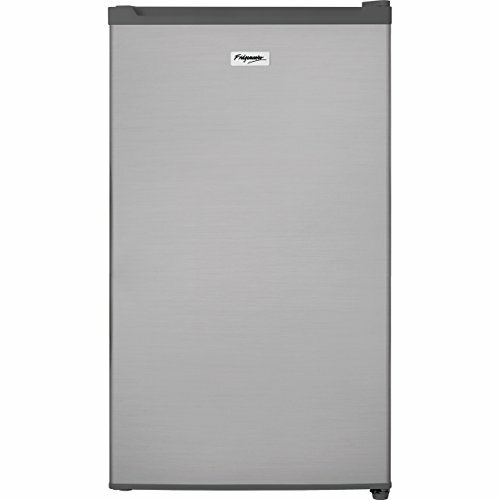 What is a side-by-side fridge? 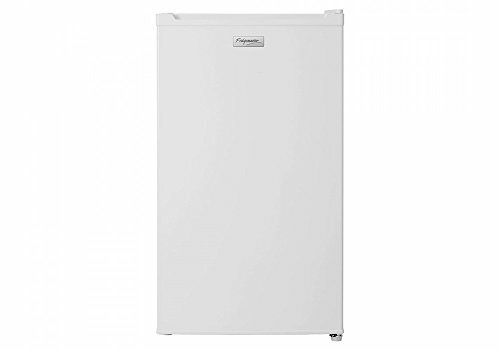 Which type of fridge is best suited for small kitchens? 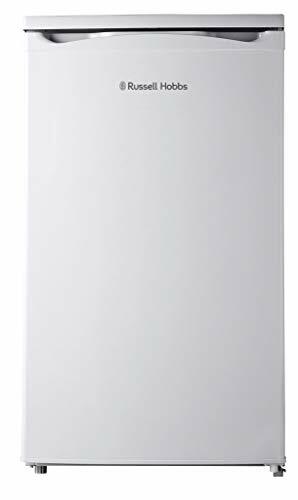 What size fridge is best for a family of four? 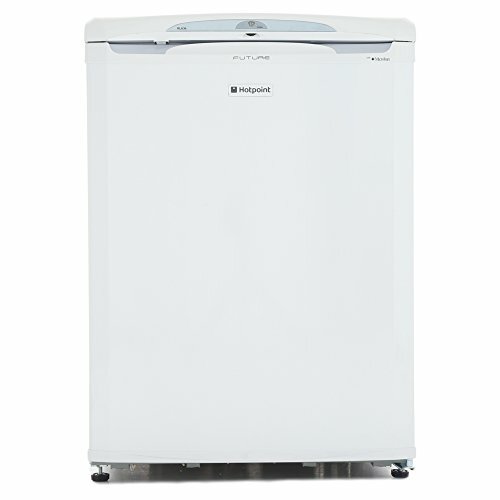 What is an American-style fridge-freezer? 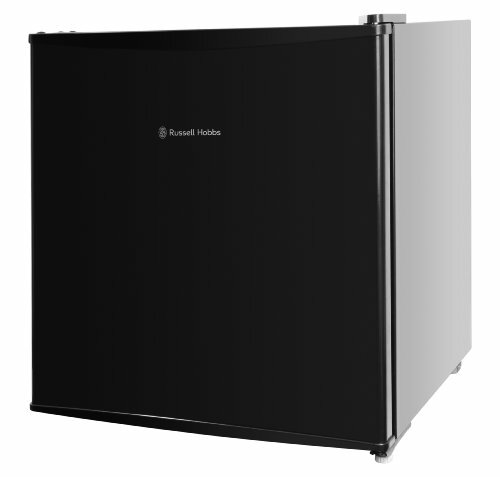 Who makes the best fridges? 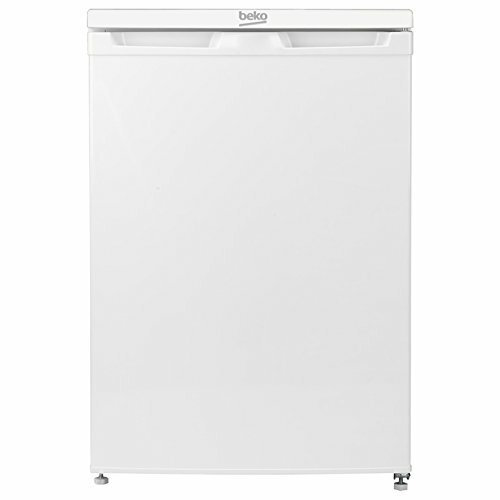 Beko, Liebherr, Zanussi and Bosch are some of the best fridge manufacturers around. 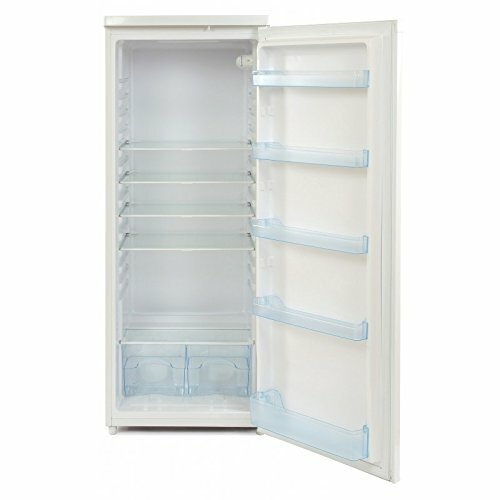 What is a larder fridge?